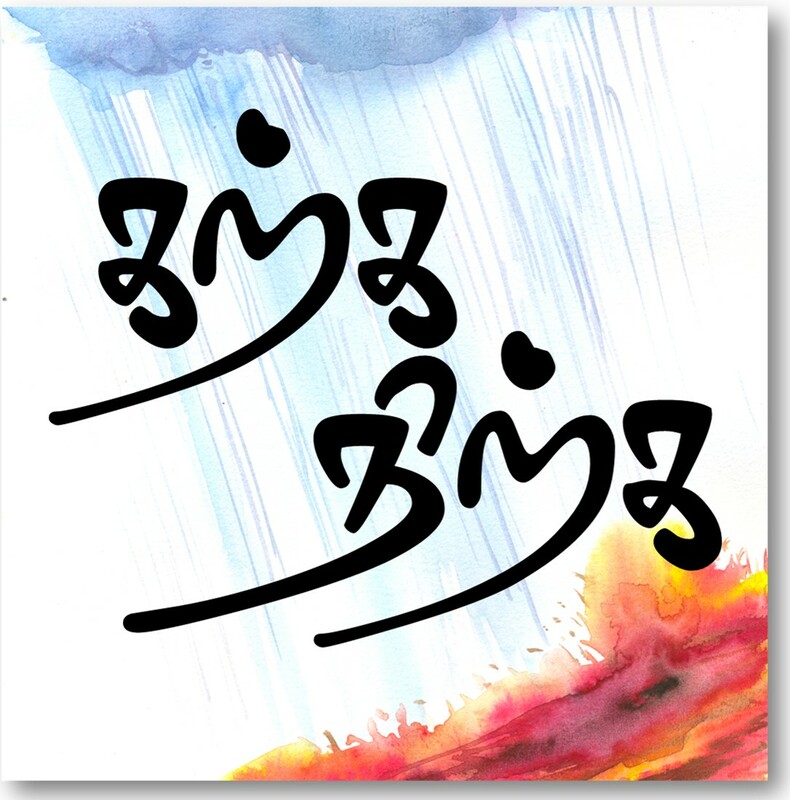 Final of the ten poems from Nachiyar Thirumozhi – Vin Neela Mellappu (sky blue cloth). Love theme of Sangam transformed into love between a human soul and the divine. Here Andal sends the could as her messenger to Mal of Vengadam (Thirupathi). as messenger to appeal to the king of Vengadam ! you will become his followers! பாம்பு ஆணை கொண்டவனுக்கு அழகிய நெற்றியை உடையவள் அன்புடன் வேங்கடத்தானுக்கு செய்தி சொல்லி விண்ணப்பிக்க மேகங்களை தூது விடுகிறாள்! மனதில் வைத்து பாடுவார் அவர் அடியாராக ஆகுவரே ! Puthuvai – also means Puthur which is current day Srivaliputhur. Srivaliputhur temple Gopuram is symbol of Tamil Nadu Government. Here Andal calls herself the master of Puthur, literally king of Puthur. One you love god, who is highly likely not to respond or show himself before her. Two she is commoner who sings herself as King. See her confidence of achieving the god. That guts deserves her being worshiped as God! Praise her poetry! ஆகத்து வைத்து உரைப்பார் அவர் அடியாராக ஆகுவரே ! Andaal does not call herseif as the masculine master of Pudur. She says that she pertains to the master of Pudur whether it is her father Vittuchitthar according to vaishnavite belief or somebody else.